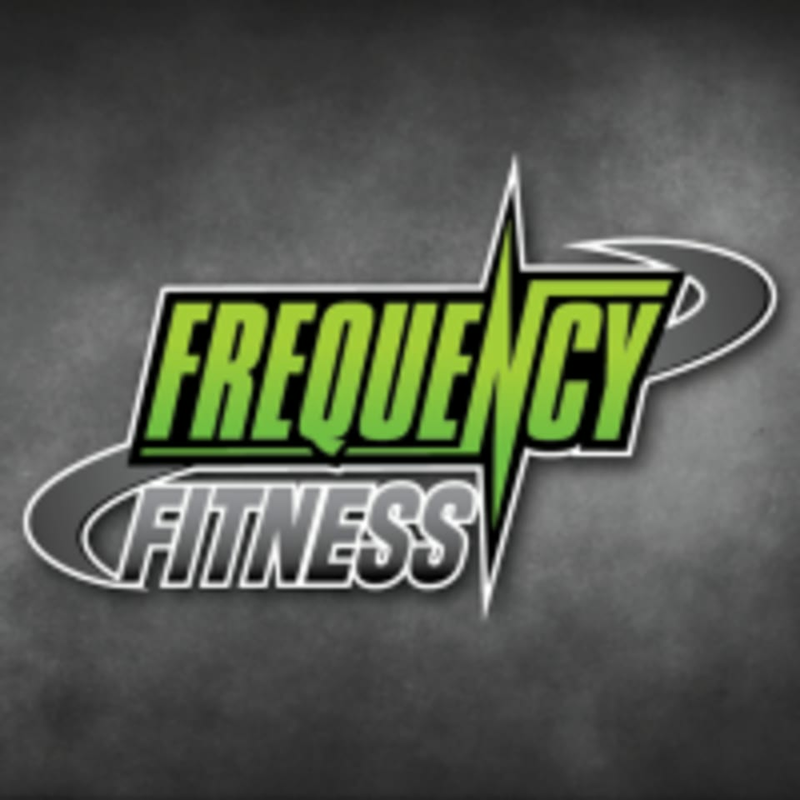 Start taking classes at Frequency Fitness and other studios! Frequency Fitness is a value engineered strength and conditioning facility designed to help you become the best version of yourself. Because you deserve to look your best, feel your best and be your best. Wear comfortable athletic clothing and supportive shoes. Bring water. Frequency Fitness can be located at 589 Belle Hall Pkwy Suite D in Mount Pleasant.